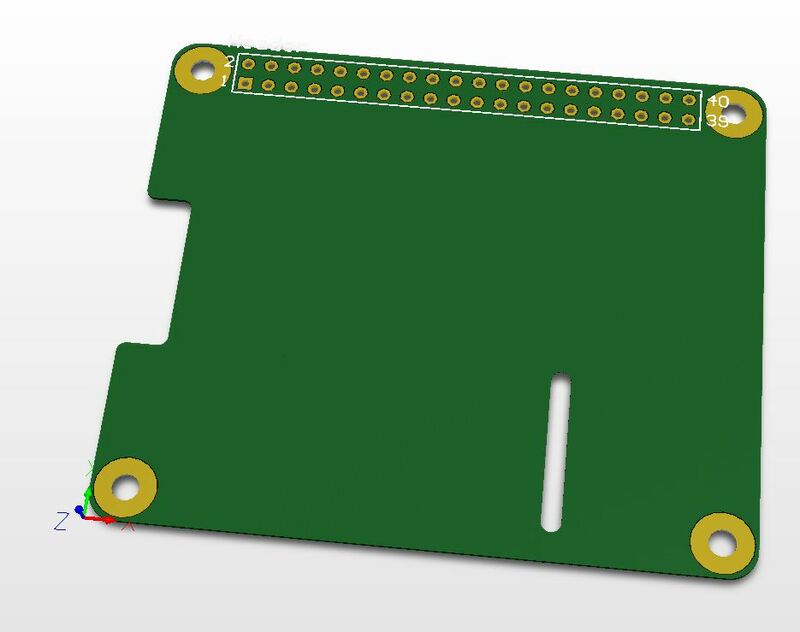 Raspberry pi hat board template for Altium designer (16) if you like to design you own add on board. Template made according the Raspberry specs. 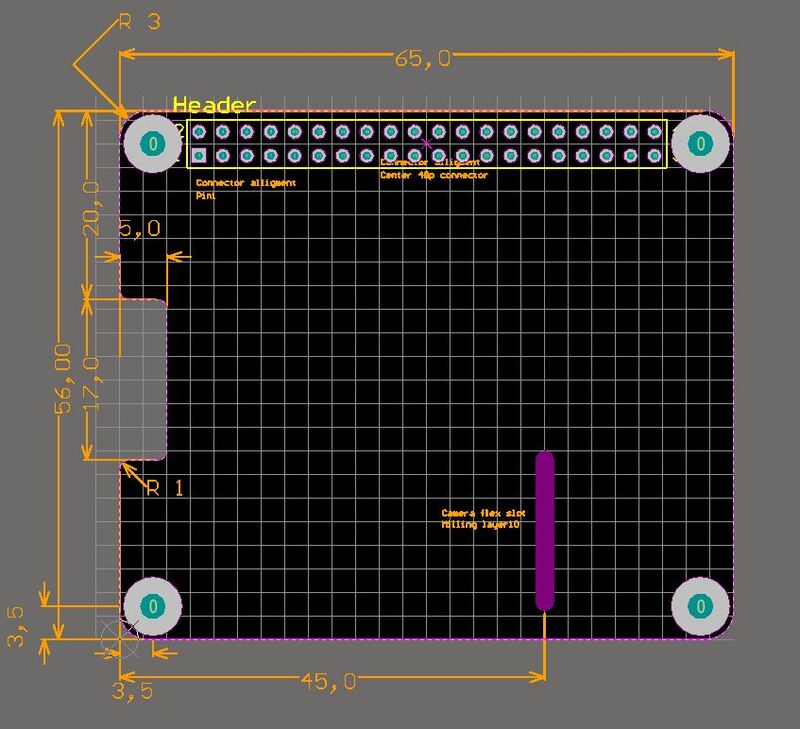 For Raspberry with 40p connector.